London residents appear to get carried away, regularly taking cocaine, while the city's water treatment plants fail to filter it out in due time, which means the drug ends up in the waterways. 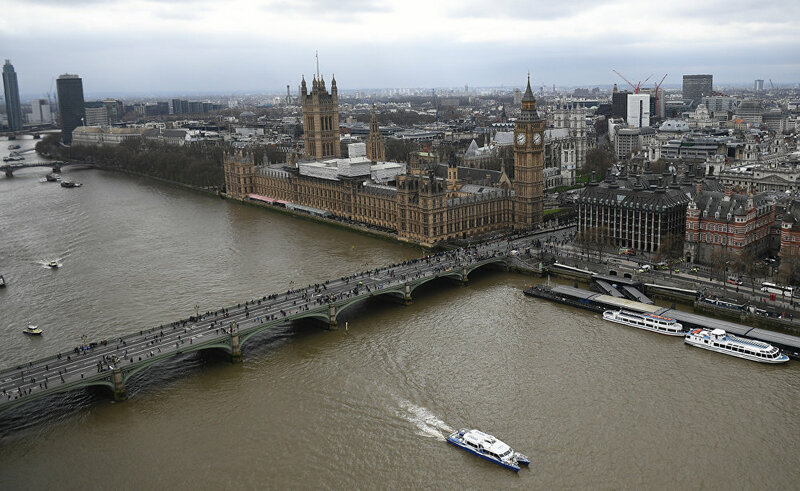 In a recent study, researchers have expressed concern that the wildlife of the river flowing through the British capital has been impacted by high levels of the A-class drug, polluting the water and harming the flora and fauna of the Thames. Academics, based at a monitoring station near the Houses of Parliament, conducted their study - which has been read alongside the University of Naples Federico II report. 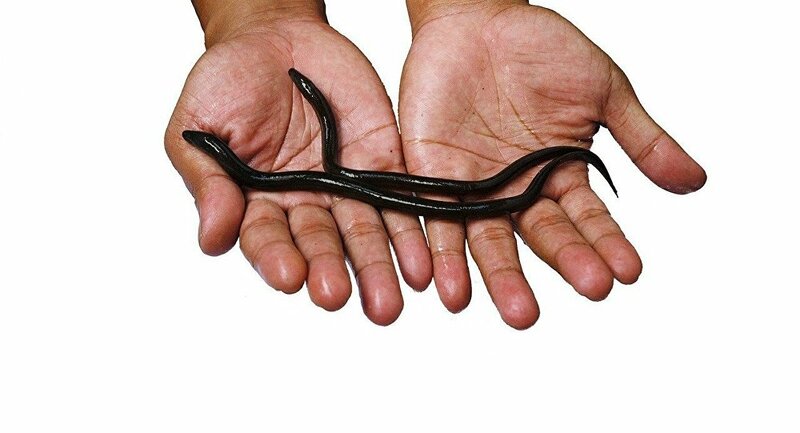 Researchers observed European eels in water containing a small dose of cocaine and found the fish "hyperactive," compared to eels kept in cocaine-free waters. "Increases in caffeine, cocaine and benzoylecgonine [the main metabolite of cocaine] were observed 24 hours after sewer overflow events. Concentrations of cocaine and benzoylecgonine remained high in wastewater across the week with only a minor increase over the weekend, which is not consistent with other cities," said the King's College researchers. "London is known as one of the highest consumers of cocaine and this suggested everyday usage," they added. According to the European Monitoring Centre for Drugs and Drug Addiction that in 2017 released the findings of a study on wastewater analysis and drugs, the cocaine use was highest in western and southern European cities, in particular in cities in Belgium, the Netherlands, Spain and the United Kingdom. It also showed that loads of amphetamine detected in wastewater varied considerably across study locations, with the highest levels reported in cities in the north and east of Europe. Amphetamine was found at much lower levels in cities in the south of Europe.